There is plenty of room to open your shoulders here but only the very longest hitters can get home in two. The green is only really in reach when you have driven to a large silver birch on the right. 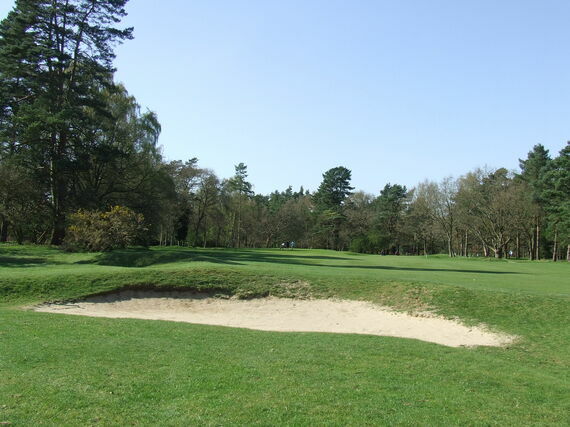 Played as a regular par 5 the large bunker 130 yards short must be avoided. 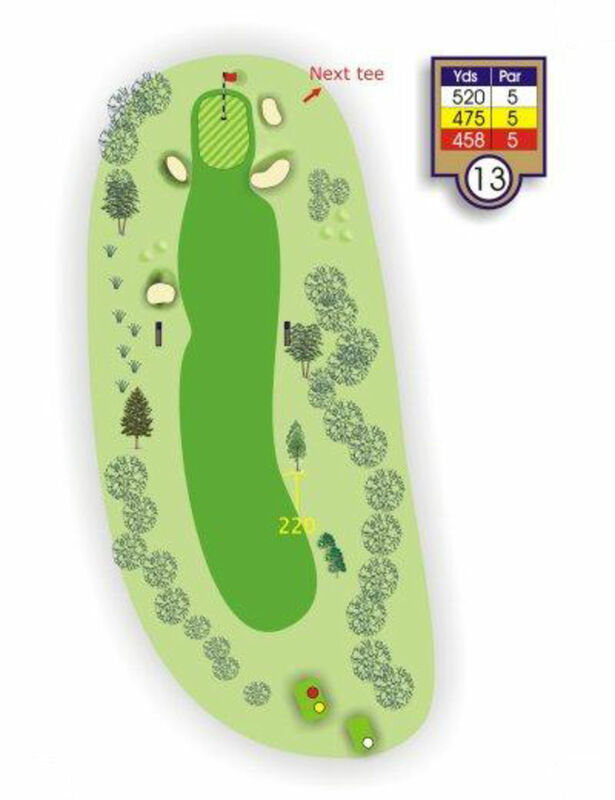 The approach plays longer than it looks so be very accurate with your yardage.